Several Canby soccer players were recognized for their efforts during the season, including several veterans and a handful of up and comers. 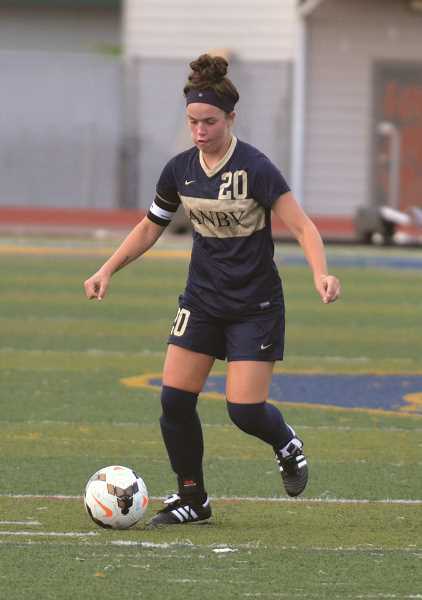 Canby sophomore Ellie Shorter was the only member of the team to be named first team all-league for her work on the Cougars backline. Second team honorees included senior striker Claire Wright, senior midfielders Jennah Morris and Madi Miller. Honorable mentions included breakout freshman striker Joey Baguio, sophomore midfielder Zoe Thompson, junior defender Ally Odell, and junior goalkeeper Halle Adair. 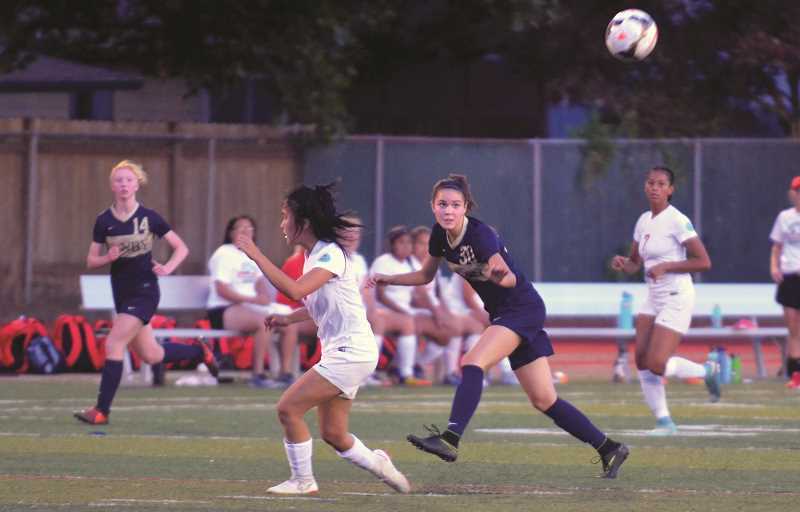 In a largely successful season, Canby's girls' soccer team made a run to the postseason, advancing into the round of 16 where it was narrowly bested by Sunset 3-2 on Halloween. The contest marked the end of a 10-6 season, including a 3-4 run in the Three Rivers League (TRL). The beginning of the season saw Canby ranked inside the top five for several weeks, as Canby started off the season 6-0 with several blowouts. 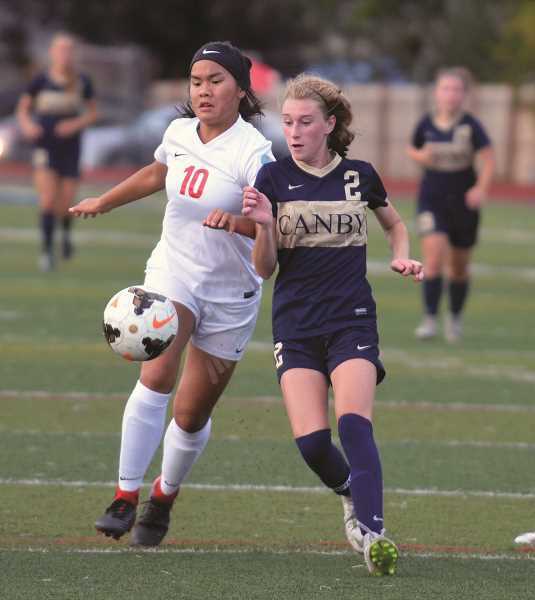 After rebounding from a 1-4 stretch at the start of league play, Canby qualified for the postseason where it defeated Glencoe 2-1 in the first round.